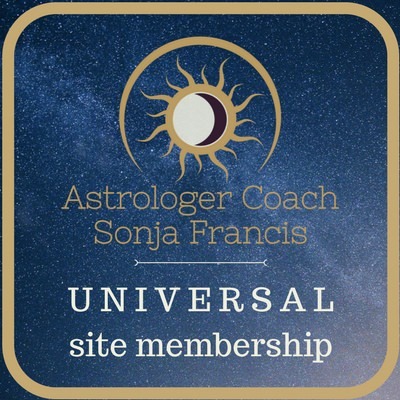 For your convenience, you’ll also have access to Sonja’s videos, posts and content directly into your membership portal, via “Your Content” tab. Access to the Monthly Forecasting Forum with Sonja Francis. 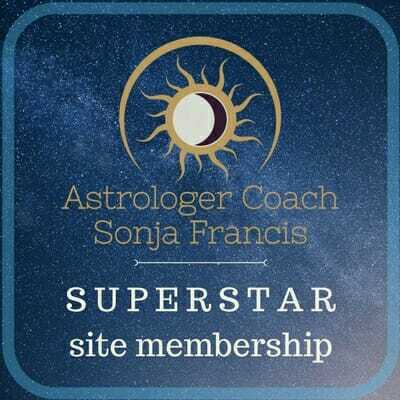 In this live monthly webinar Sonja focuses on the most prominent astrological aspects influencing the planet and your life and walks the group through how to work with those energies. 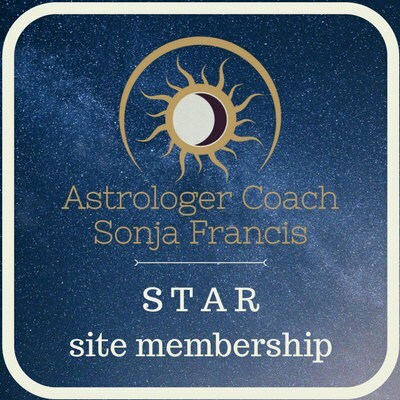 You’ll have the opportunity to ask Sonja questions and look at how the energies influence your own charts. The link to join live will be email to you on the day of the webinar, the mp4-presentation will be emailed to you within 24 hours of the live event. 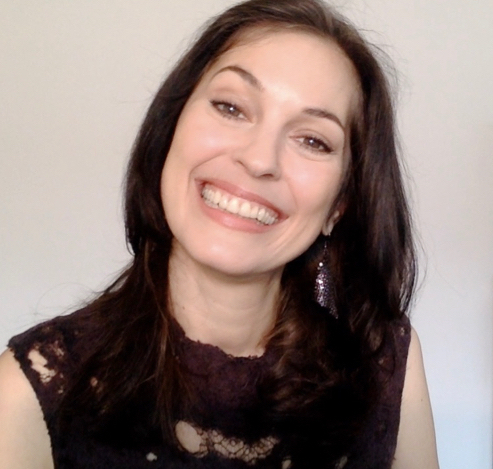 One 25-minute Tutoring Session with Sonja for every course you purchase. Get direct access to Sonja and get your questions answered. A 15% Discount on Retreats by Sonja Francis. Available immediately with the Annual Plan; delivered the 9th month with the Monthly Plan.